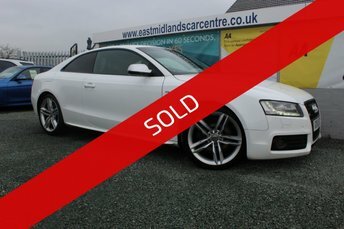 Here at East Midlands Car Centre, we pride ourselves in making sure that our customers find the perfect car to suit their needs and tastes. 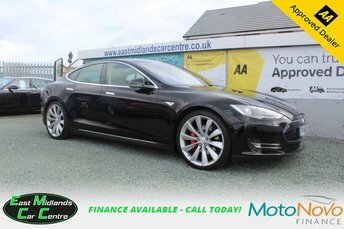 We supply some of the most popular makes and models on the market, but if we don't have the car or van for you, we can source a used vehicle from one of our partner dealers, so that you don’t leave our forecourt unsatisfied. Find out more about our services by getting in touch via phone or email. Alternatively, explore our showroom at East Midlands Car Centre in person - you can find us in Lutterworth, a twenty-eight-minute drive down the A5 from Daventry.